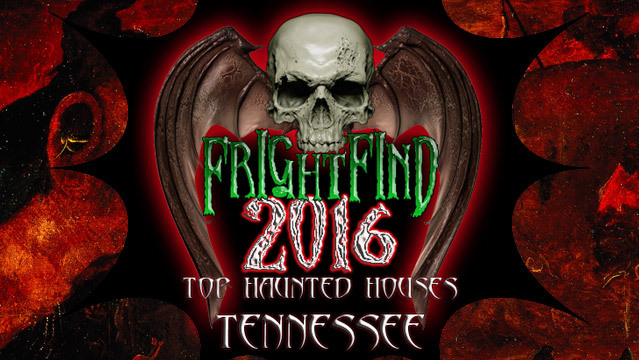 Nestled in the quiet mountain town of Talbott, TN resides Frightmare Manor. 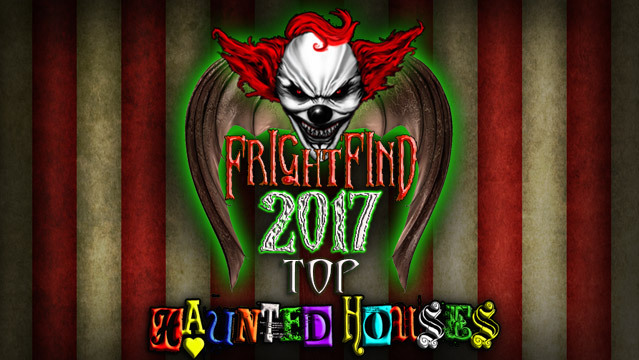 Formerly the home of a wealthy plantation owner, Frightmare Manor is more than just another haunt. You see, that former plantation owner was Jeremiah Lexer, one of Tennesee’s most prolific serial killers in history. Yes, you read that right. 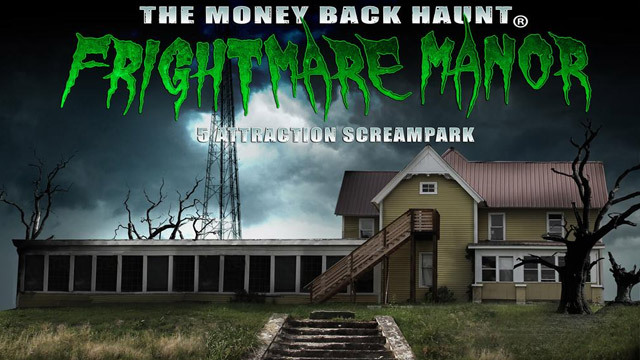 What was once the site of one of the most grisly real life ax murders in Tennessee history is now the home of Frightmare Manor. According to www.onlyinyourstate.com, visitors can still see the ax marks on the wall where Lexer brutally murdered his family before throwing himself out of a top floor window. 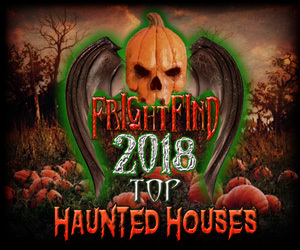 While there are no actual serial killers lurking around the property today, Frightmare Manor still offers sweat-inducing, blood pumping action like no other, including a free fall attraction aptly named the “Lexer Jump”. 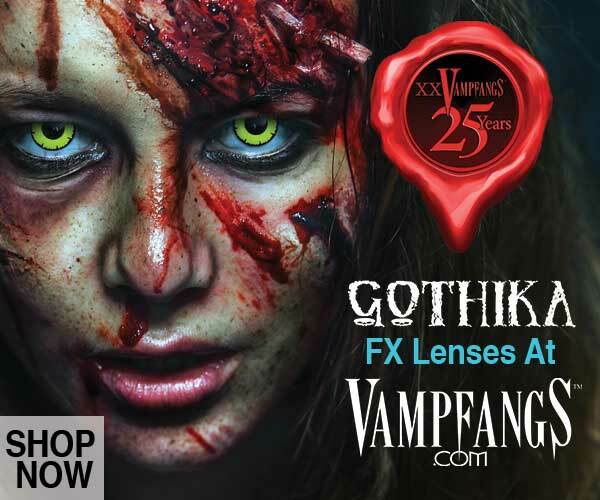 If you’re brave enough, check out the Nightmare at Frightmare Challenge – if you are able to complete all 5 horrifying attractions, you WILL get your money back, guaranteed. 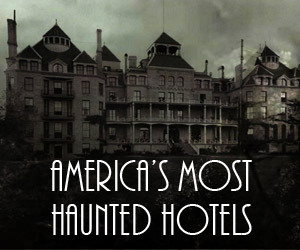 How’s that for a number one attraction? Needless to say, this is one attraction where you’d best leave the kids at home.